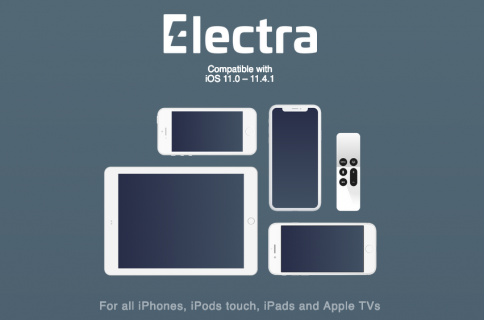 Just this week, the Electra Team updated its jailbreak for the first time since this Summer, bringing the tool(s) up to version 1.1.0. 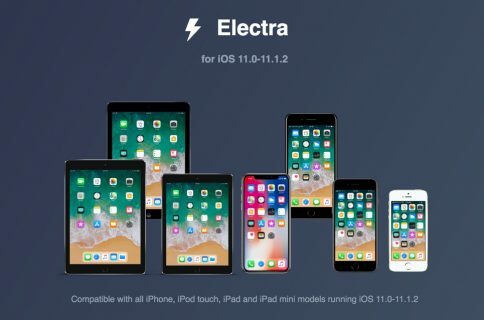 Unlike the all-in-one unc0ver jailbreak by Pwn20wnd, the Electra jailbreak is fragmented into two separate tools; one of those supports iOS 11.0-11.1.2 and the other supports iOS 11.2-11.4 beta 3. Regardless, both tools received notable updates. 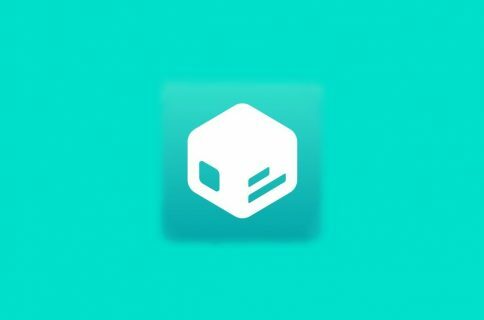 Notably, the first public beta of the Electra Team’s Sileo package manager was released just this week. These Electra tool updates provide preliminary support for the new package manager and are required to use it. 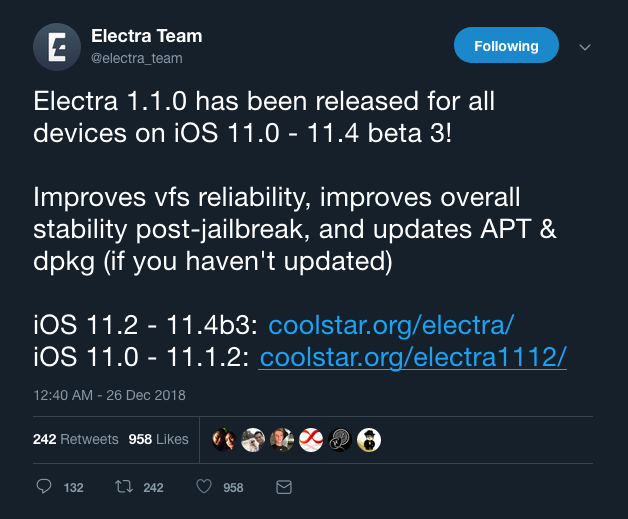 Another note is that while CoolStar open-sourced an older version of the Electra jailbreak tool, neither of the new updates have been open-sourced. As of this writing, there’s no word on whether that will change in the future. If you’re using the unc0ver jailbreak instead, then you can disregard this update unless you want to use Sileo instead of Cydia. 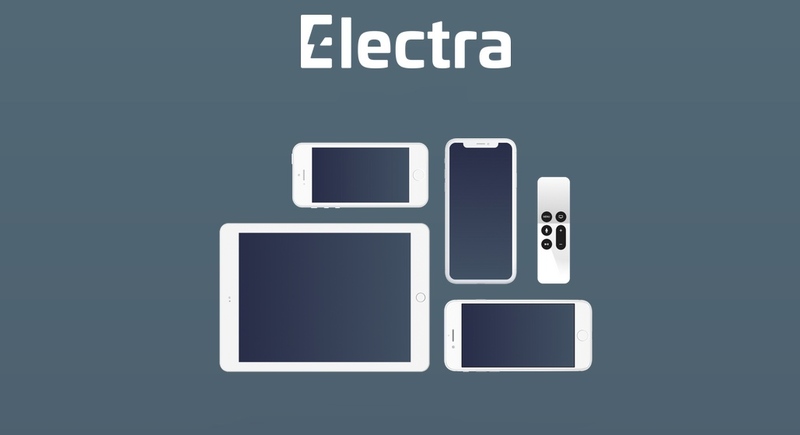 Have you updated your Electra jailbreak tool yet? Let us know in the comments section below.